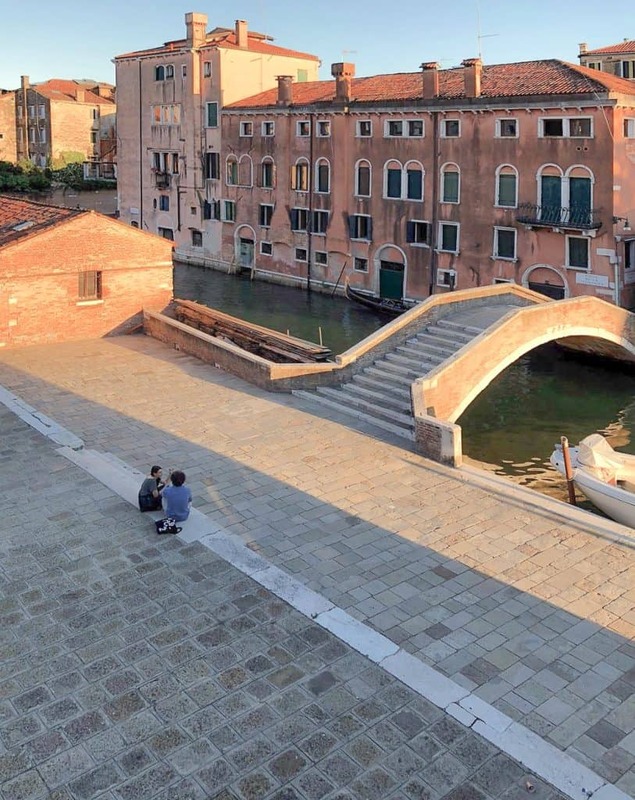 Venice is one of the most romantic cities in the world! It’s no wonder why every year, the city keeps on bringing in more and more tourists. The architecture is fantastic, the food is delicious, and the scenery is breathtaking! There are just a million things to see and do! 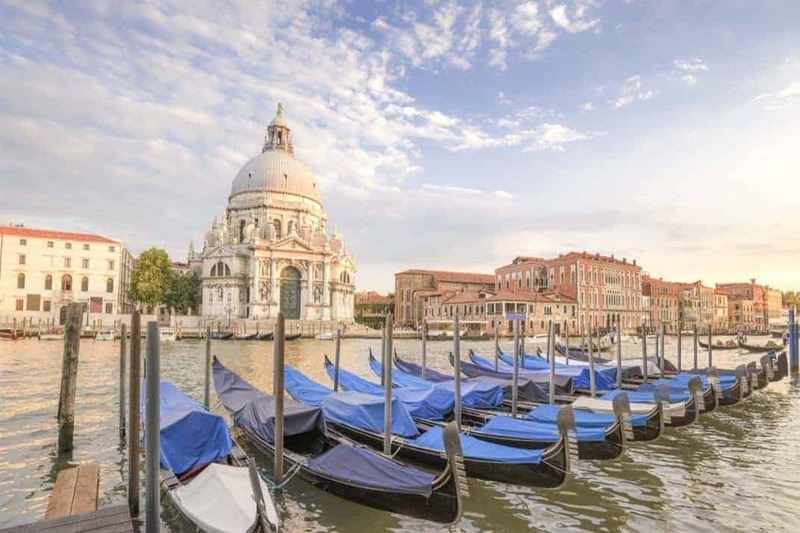 Venice may be a small island but it’s true that knowing where to stay in Venice can be tricky… So here at INSIDR, we’ve decided to come up with some tips for the best places to stay in Venice! This floating lagoon in Italy’s north-east corner is famous for its scenic canals, glamorous gondolas and amazing food and drinks. Venice itself dates back to 400AD but due to rising sea levels, it won’t be around forever, which is exactly why you’ll find so many people flocking here year-on-year. It’s a completely unique place, a site like no other on the planet. For starters, there are no roads in Venice. The canals are the motorways, which means that many entrances to hotels are directly from the water. It’s a fun novelty when you have to arrive by boat to your accommodation! Due to its small size and huge popularity, accommodation in Venice can be a little pricey. However, you can still find something on each end of the scale – from luxury 7-star hotels to backpacker hostels and homely B&B’s. With limited land space, accommodation tends to be rather small and tight, but it’s all part of the Venetian charm! If you’re wondering where to stay in Venice, read on to discover what accommodation this stunning city has to offer. San Polo is geographically right in the centre of Venice and filled with both locals and tourists. You’ll find everything from tiny, weaving alleyways that only locals could master their way around and the dusky cafés that line them, alongside big historic sites like the Rialto Bridge and the oldest church in Venice, San Giacomo di Rialto. At night the area really comes to life with bars and restaurants at every turn. Home to Venice’s art scene, this area is also one of the trendiest. Here you’ll find artists mixing with university students, mixing with tourists and locals alike. With a great nightlife and a seriously laid-back vibe, it’s perfect for those who want a more authentic taste of Venetian life. 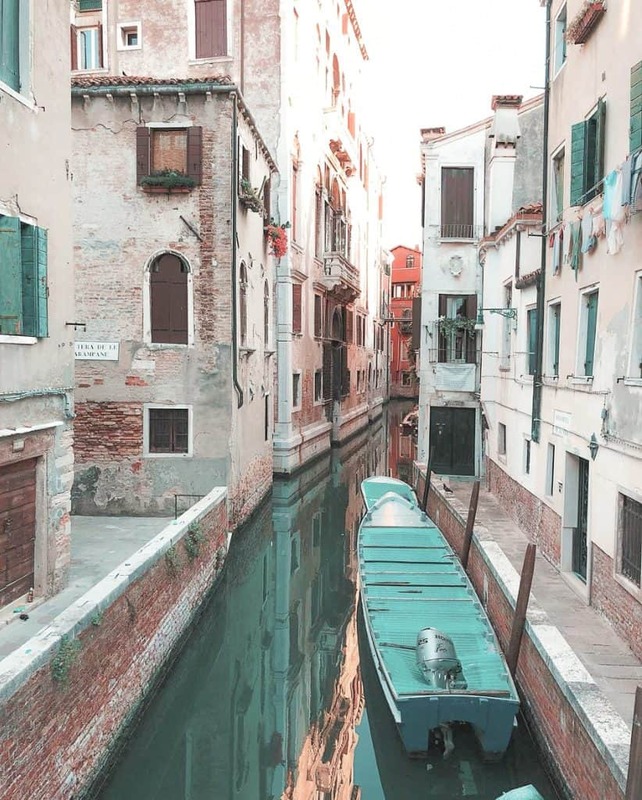 The area is especially great for exploring the rest of Venice as you can easily cross the Ponte dell’Accadmia bridge which connects Dorsoduro with the lively San Marco neighbourhood. 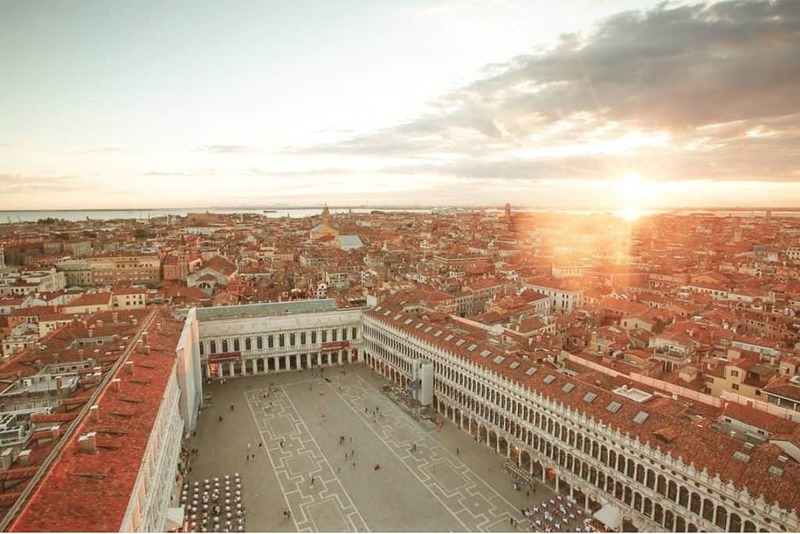 San Marco is the focal point of Venice. It houses many of the city’s iconic sites making it the most tourist-dense area of the city. The streets are lined with churches, plazas and grand palaces, not to mention all the shops, sights and restaurants. If you’re looking to stay in the heart of the action and you don’t mind the big crowds, then this is the area for you.